The sun supports life on our planet, but its life-giving rays also pose dangers. Note:the logo and color may vary due to different batches. 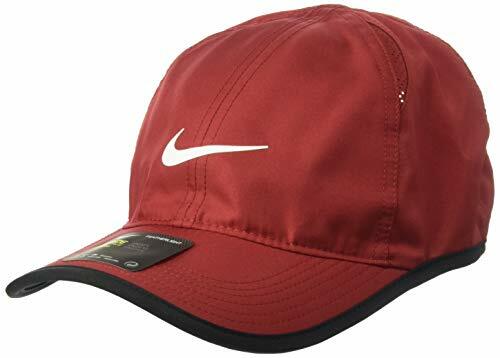 Great for running or hiking, hit the trails or the road with the lightweight, breathable TrailHeads Race Day Running Cap. 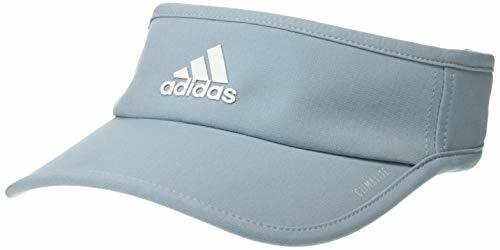 This women's running cap will keep the sun out of your eyes and the sweat off your brow. 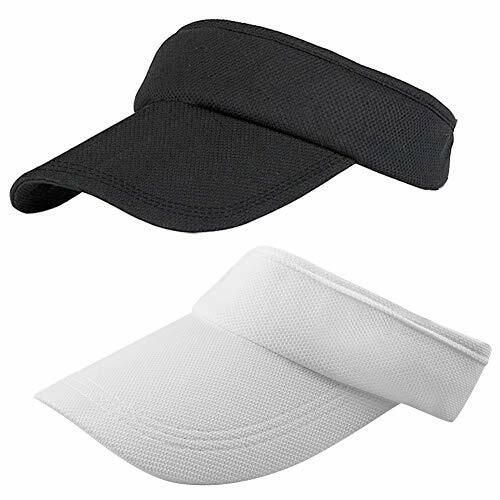 The baseball cap style includes a dark underbill that reduces glare, sparing your eyes from strong sunlight. 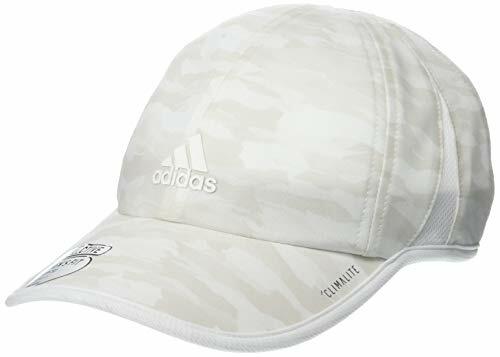 With its reflective strip on the rim of the bill and subtle reflective TrailHeads logo, the cap provides an element of safety for twilight workouts. The Velcro tab easily adjusts for a comfortable fit and leaves plenty of room for a ponytail. The Race Day Cap is an easy care running hat: machine wash, gentle cycle and air dry. 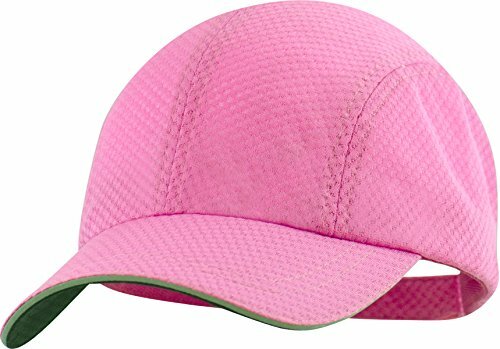 Not just for runners, this women's ball cap style hat is perfect for golf, tennis, fishing, sailing, daily walks, and more. Free of branding, the front panel is a perfect spot for the custom logo of a race, tennis or golf tournament, or other fundraiser. The Race Day Running Cap isn't just an accessory; it is a performance sports cap that works as hard as you do! Trail Tested Guarantee: We've been designing hats, gloves, headbands and accessories since 2002 and we take great pride in our relentless commitment to quality, fit and comfort. We're passionate about delivering exceptional customer service - your complete satisfaction is our goal. If you feel we've come up short, then just let us know and we'll provide a replacement or refund - no fine print, no strings, no time limits, no shipping charges. Nothing but our commitment to do what it takes to satisfy our customers. LIGHTWEIGHT - This super lightweight performance sports cap weighs only 2 ounces. The dark underbill keeps your face shaded and reduces glare making it a hiking and running essential that won't weigh you down! POLYESTER MESH CONSTRUCTION - Moisture wicking polyester fabric works to help keep you dry and comfortable. 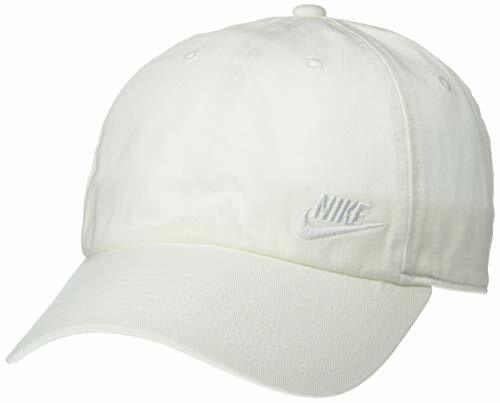 The mesh construction of this quick drying cap delivers exceptional breathability and allows air to flow freely through the fabric. Machine wash delicate cycle or hand wash in cold water. IMPROVED VISIBILITY - The TrailHeads Race Day Cap features a stylish, reflective 'sandwich' trim that enhances visibility during those early morning and late afternoon running workouts. The reflective accent along the brim looks great and makes it easier for people to spot you. ADJUSTABLE FIT - A one-size-fits-most hat, the Race Day features an adjustable Velcro closure that delivers a snug, customized fit. The back opening is designed to allow you to comfortably wear a ponytail. 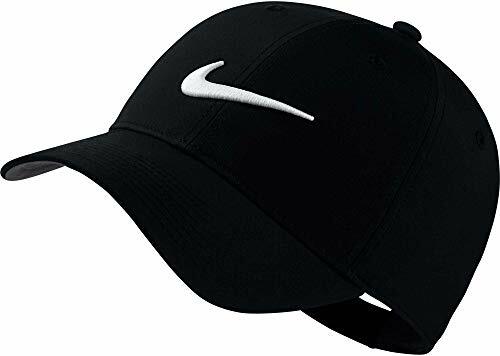 NOTE: cap is designed to fit most women. For larger sizing visit the Men's Race Day Performance Running Cap. TRAIL TESTED GUARANTEE: your complete satisfaction is our goal. If you're not happy with your purchase, let us know and we'll provide a replacement or refund - no fine print, no strings, no time limits, no shipping charges. Nothing but our commitment to do what it takes to satisfy our customers. 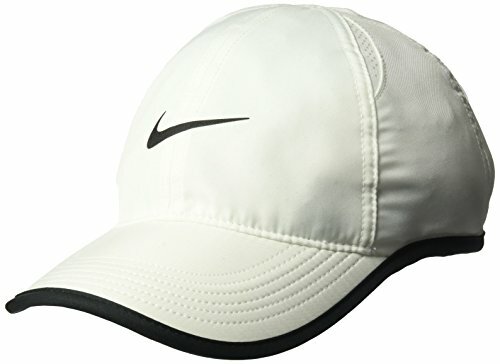 Cap off your style with this Aerobill Featherlight Tennis Cap by Nike. Lightweight fabrics and carefully spaced vents help to keep you cool even when the day gets hot. This hat easily adjusts with a rear hook and loop strap to fit most sizes. 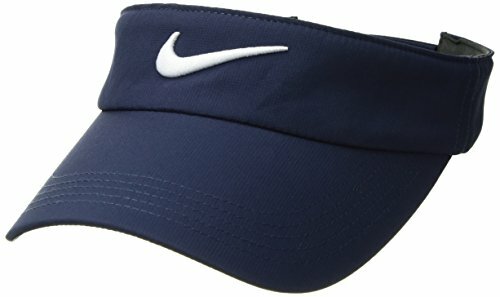 The Nike Aerobill Featherlight Tennis Cap is at the head of the class in hats, and a sure fit for your collection. Classic and comfortable, theNIKE Women's Heritage86 Futura Classic Cap features a 6-panel design made from cotton twill fabric and an adjustable closure for a snug, secure fit. Longest Working Time in the Market : Bluetooth hat with built in 300mAh rechargeable Li-Ion battery can work continuously about 8 hours' talking time and 6 hours' playing time while other brands have 120mAh and 1-2 hours playing time only.Romantic gag gifts for him,adults,gifts for teenage boys. Loudest HD Speakers in the Market : Upgraded high performance stereo loudspeakers offer upto 110DB HD stereo sound, enjoy enhanced music listening experience with this beanie headphones in any bear garden while other brands' upto70DB only and you can't hear in bear garden. Unique mens romantic valentines day gifts for him husband,boyfriend,boys,son,funny men's valentine's day gifts. Unisex & Washable & Thicker Knit : Fully washable, unisex, stretchable, one size fits all sizes and shapes. 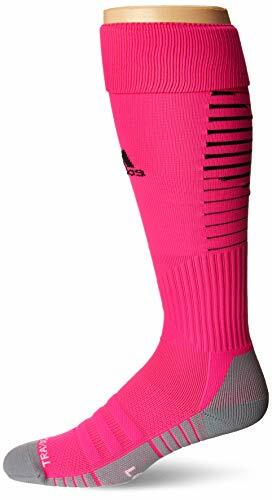 Thicker and higher quality knit material to stay warm (Ours weighs 0.14lbs while other brands are 0.1lbs only. )Great for best friend gifts,birthday gifts for men,boyfriend gifts,gag gifts,gifts for him. 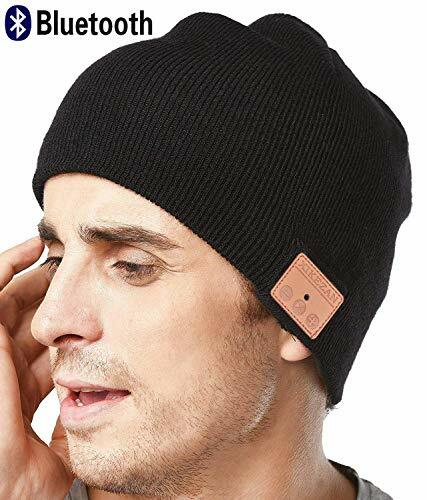 Top Unique Gifts for Men & Women : Upgraded Bluetooth beanie features in latest Bluetooth V4.2 technology, simply sync to any bluetooth device in seconds, hands-free connectivity including decline/accept phone calls and listen to music wirelessly up to 33 feet (10 meters) while staying warm in winter. A must have stocking stuffers gag gifts for best friend,birthday gifts for men,boyfriend gifts and gifts for him. Perfect technology for gym,fitness,workout,exercise,relaxation,outdoor sports. LIFETIME WARRANTY : No questions asked returns for this bluetooth wireless beanie,our friendly customer satisfaction team is waiting to serve you. Click the Add to Cart button now. You'll be happy you did! 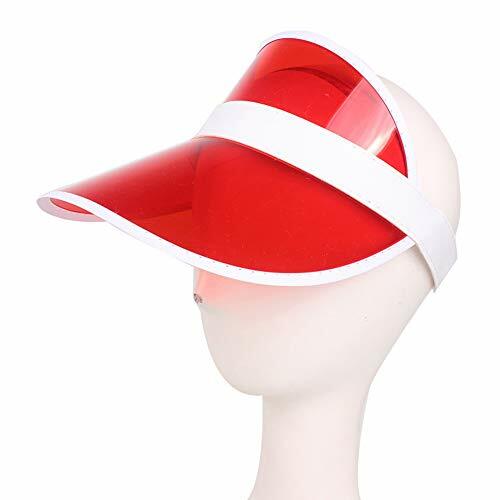 Made of high quality plastic material, which is durable and lightweight.Curved brim will protect your face skin from the pain of the sunburn.Elastic band on the back for comfortable wear and easy to meet different head size.Bright colors is attractive in summer and will make you unique and charming.Simple and fashionable style, suitable for different sports, like tennis, golf, beach sports and other outdoor activities. Rolled up convenient to carry and absolutely save lots of space. 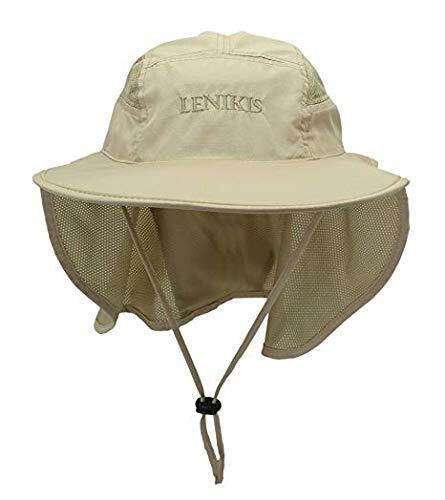 It is a perfect hat for beach, fishing, pool, park, hiking, camping, travel, hunting, gardening or any outdoor sports and activities. Looks stylish,but also large enough to supply great sun uv protection effectively. perfect shade to your face, help protecting from the sun's harmful rays. Keep healthy forever! 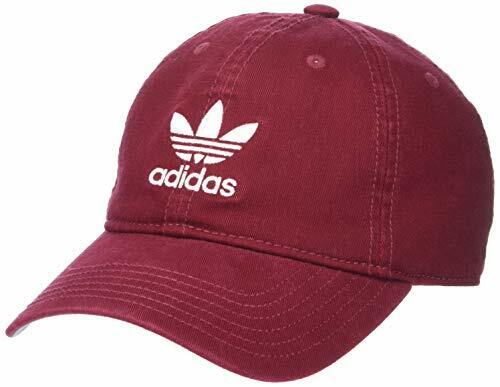 Perfect hats for daily life,travel,sport, shopping, party, Travel, etc or any activity caps gift for kids,student,wife, husband,mom, dad,grandma, grandfather,young girls, young boy,daughter, son,sisters, brother,girlfriend, boyfriend or best friend etc. Any Issue or comments please feel free to contact with us on Amazon. 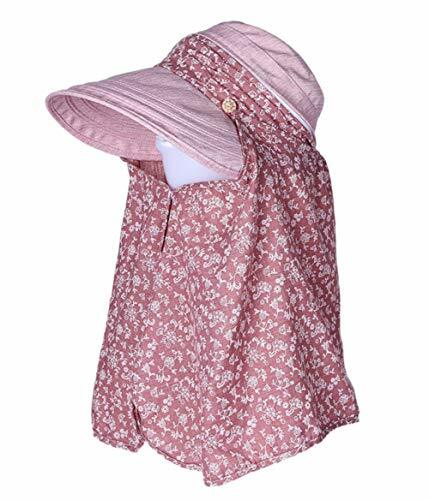 (We provide all kinds of hat including beach hats,fedora hats ,winter hats,snapback hats,kangol hats,wedding hats,cloche hats, beanies hats,baseball caps,trucker caps newsboy caps or more.you can find it for your girlfriend ,boyfriend ,mom,dad,best friend etc.It is very suitable for daily commute to work,date or vacation.